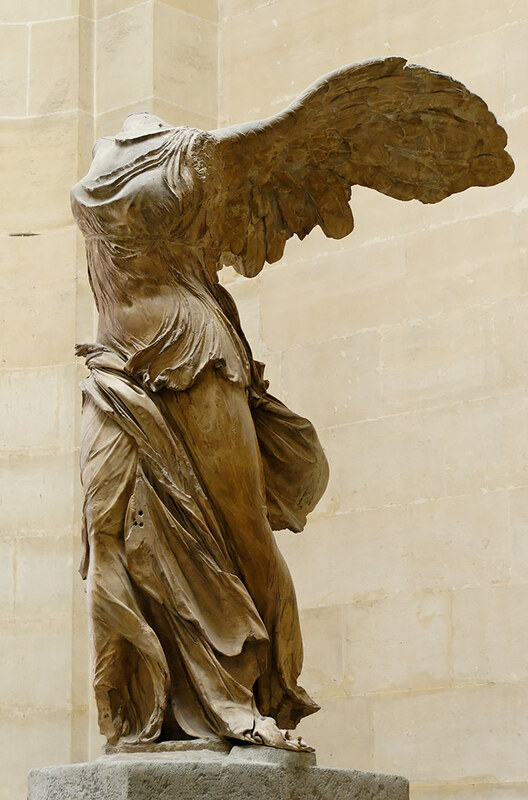 Inspiration: To protest and to be the fashion voice among other voices around the world, for the return of the stolen Parthenon marbles to its original place. The name of the protest campaign is “TAKE ME HOME”, and it is under the auspices of Hellenic Olympians Association. 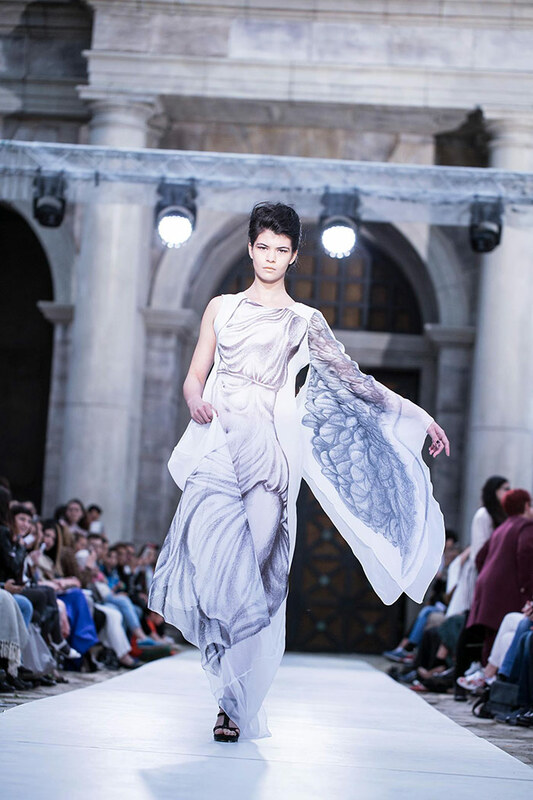 The designers were awarded the 2018 personality award by the Academy of Greek Art Awards. The movement is strongly supported by artists, athletes, politicians and many celebrities. 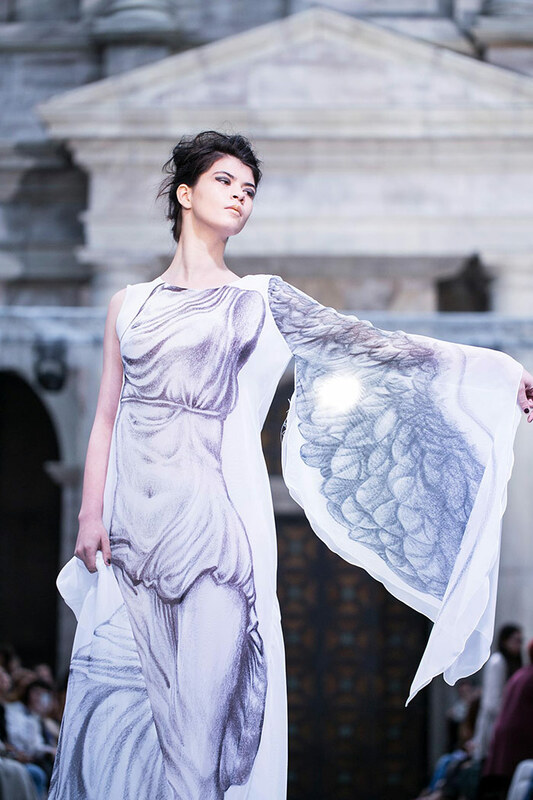 Fashion House Tranoulis, within 30 years of successful and serious presence in the field of high sewing, with dozens of distinctions in International Events, launches, through fashion, the Protest Movement. 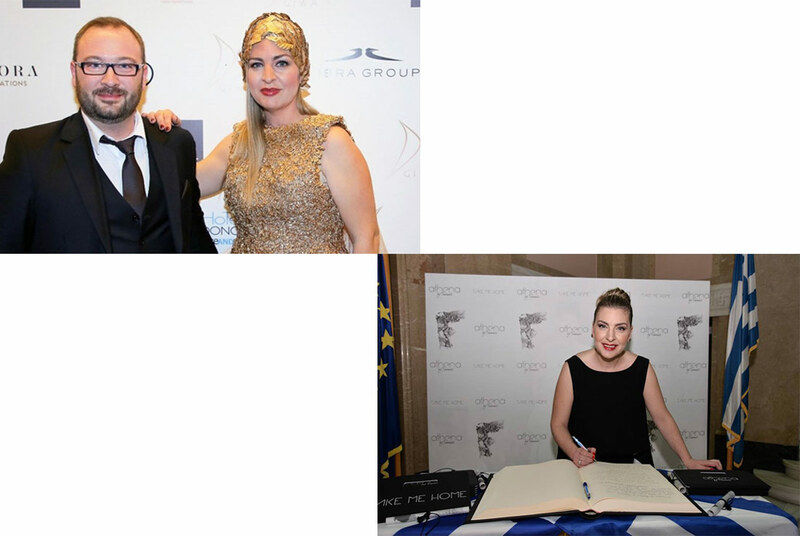 The aim is for the movement to travel to cities in Greece, to capitals of Europe and to all the countries of the world where there is Hellenism so that the protest text, together with the signatures gathered during the campaign, will be served in the British Parliament and the addresses of the museums, housing the creations of our country’s cultural heritage. Messengers of this Supreme Idea will be our Olympic champions who will bridge today with Today. A performance that takes place against the background of the Parthenon and refers to the theft of Greek Antiquities. In ancient Greece the words culture and sport were almost identical, so the Movement is under the auspices of the Olympians. From the very first moment, they believed it and they loved it and would be the protagonists in all these shows. The idea of the Movement belongs to Theodoros Traounlis. His encounter with Melina Mercouri and Zil Dasen, as well as with director Yannis Diamantopoulos, made him embrace and envision the idea of returning.